The new update will be introducing a survival mode called 'Darkest Night', where players will have to kill zombie hoards with toxic gas all around. 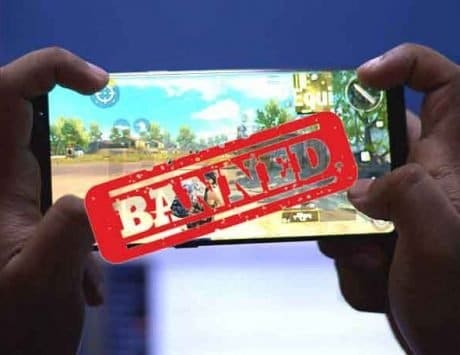 There is new content coming to PUBG Mobile and it couldn’t be more exciting for the players. The last big update to the game saw the introduction of the Zombie mode where players were able to fight and take on zombies alongside other players. Players are able to take on the monsters and abominations from the Resident Evil 2 game in this mode and had to survive three nights and eliminate all opposition in order to win the game. And now Tencent Games is continuing its relationship with Capcom and is revamping the existing ‘Survive till Dawn’ mode in what can be called a 2.0. The revamp of the mode is called ‘Darkest Night’ where players will be able to drop in on the map and battle out hoards of zombies all the while surviving an environment of toxic gas. This mode is set to last for about 30 minutes and the objective is to survive and kill as many zombies as players can. 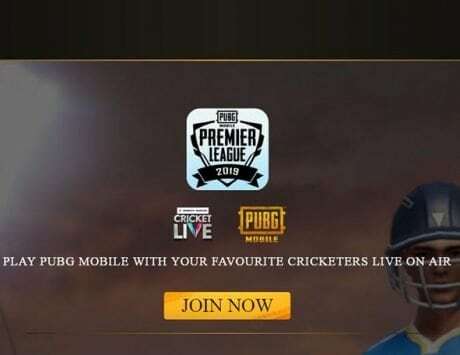 Besides this another new feature that is being added is the spectator mode, which has been in demand for a long time on all the versions of PUBG. The other update is the ability to change the color of the crosshairs of the red dot, holographic, 2x and 3x scopes. This feature has been on the PC version of the game for a while now. The new update is set to hit the servers early next week. 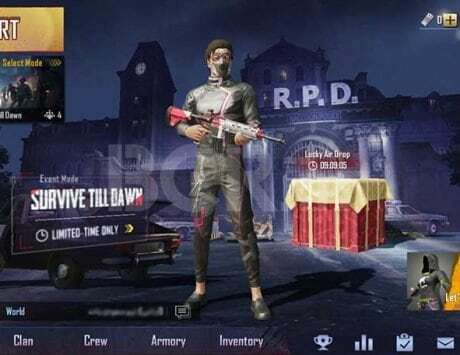 – Survive Till Dawn 2.0: PUBG Mobile x Resident Evil 2 survival game mode has been given a revamp. New ghouls have been added along with new ballistic weaponry. – Darkest Night: Probably the most interesting feature in this update, the new survival mode will let players drop solo or in squads and face hordes of zombies along with toxic gas for 30 minutes until they are evacuated. – Spectator mode: Players will now be able to spectate the matches of their friends, crew and clan members live. – Crosshair modifications: The colour of the crosshairs including red dot, holographic, 2x and 3x scopes can be changed along with its shapes.